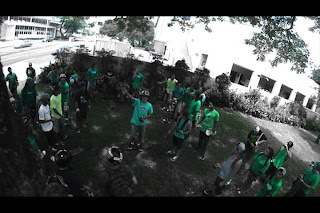 WheelTurnerHawaii.com: Thanks for making Green Skate a huge success. The Unsaid Guidelines of the Wheel. HNL Edition. Thanks for making Green Skate a huge success. 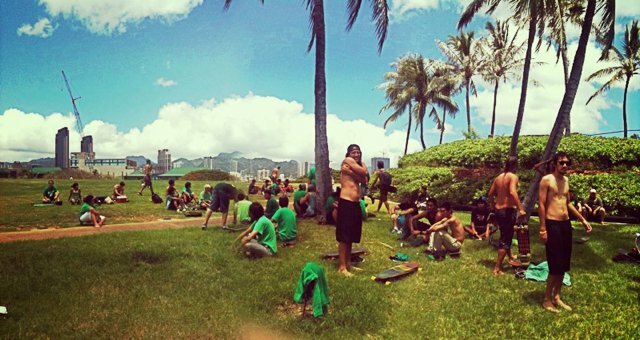 The 2nd Annual Green Skate Hawaii was this past Saturday and it was nothing but smiles for skateboarders. 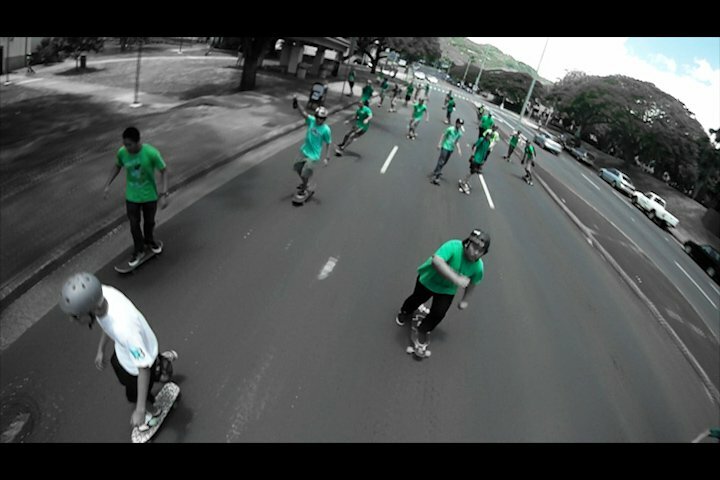 Around 50 stoked skateboarders wearing green showed up at the University of Hawaii at noon ready for the push. 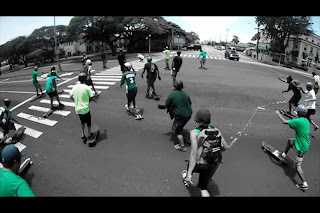 People from all over the island with all kinds of boards came to skate together and raise awareness of using the skateboard as a alternative energy vehicle here in Hawaii. With these gas prices it couldn't be a better time! Before leaving UH skaters were given the route, a lucky sticker, and a couple prizes to raise the stoke a little more. Once everyone had their boards in hand and helmets on head we rolled out... one huge wave of green bombing down University Ave. 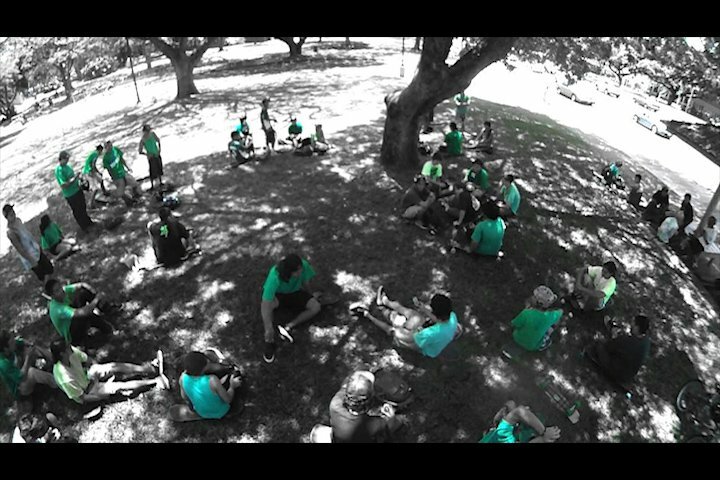 The big group took off tucking down the hill and continued down till Kapiolani. Car's were definitely noticing the group of green by now, but there nothing but positive reactions. After turning right onto Kapiolani we continued down a ways and turned left onto Mc Cully. We past the tiger human, got into the bike lane then on later onto the path that follows the Ala Wai. Soon we were at Ala Moana beach park where our pack pushed taking up the whole lane, now the pace slowed had down a bit as everyone took in the beautiful ocean view. We strolled through Kewalo basin busting ollies and manuals untill we reached Ward where we turned ito get to Kakaako. On our way to the ocean front finish we even passed a closed off section of road with police and they couldn't help but throw up a shaka. We pushed along the ocean at Kakaako and climbed the center hill which marked the finish of our journey. Now it's bbq time! The grill got warmed up, dogs were thrown on, kickers got set up and the session was on. After kicking back, getting some food and relaxing a bit everyone got out their lucky stickers. A little over 20 of the stickers were marked with a number or shape which matched one on a prize we had. There was a big box of all kinds of goodies thanks to SECTOR 9 and 808 SKATE. Shoes, skateboard decks, tools, wheels, shirts, hats, socks and more were given to the skateboarders just for showing up. We ate all of the food, skated the kickers in every angle they could have been hit, took a swim, and headed our own ways. At the end of the day it was nothing but stoke and smiles for the skaters. The 2nd Annual Green Skate Hawaii was a big success once again. Thanks to all of the skaters who participated, Sector 9, 808 Skate, and all of the patient drivers on the street who let us have a great sesh. All photos taken by Caleb M. and Mason V.
I will have more photos and videos of the event up soon! 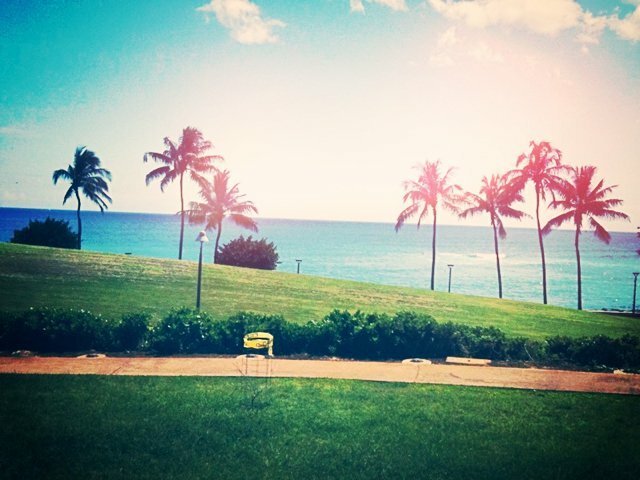 Keep checking back for info on the next wheel turning event here in Hawaii! A few Green Skate Hawaii 2011 videos. .WheelTurnerHawaii.. Awesome Inc. theme. Powered by Blogger.